Copesan is an alliance of regional pest management providers united to provide exceptional service to commercial clients throughout North America. Our network of local service providers, or Partners, pride themselves on delivering quality service in their local communities, working together to service national accounts. 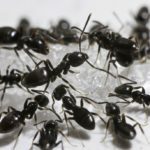 We offer a unique approach to pest management, combining the benefits of centralized account management in a consistent, national program alongside the unique expertise of a local provider– the best of both worlds. 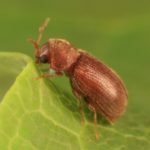 Learn more about common commercial pests. You work hard to protect the nation’s food supply, we put the same effort into protecting you. See how Copesan protects the food processing, packaging and distribution industry from pests. Attract customers, not pests. 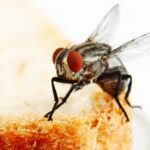 Find out how Copesan protects food retail and grocery stores from flies, rodents and birds. Made-to-order pest management solutions. Copesan understands the needs of the foodservice industry. Treat your guests to great products, not pests. 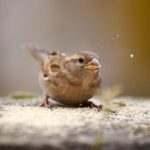 Copesan helps protect your retail store from rodents, insects and birds. Equipped to handle sensitive environments, Copesan knows how to protect your health care facility from pests. 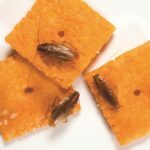 Stop pests before they check in with Copesan’s program for the lodging and hospitality industry. 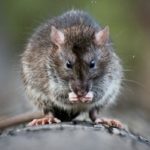 ​Don’t let a pest infestation stop you in your tracks! Let Copesan help you prevent pests from disrupting your workflow. Make sure your tenants are the only ones taking up residence or setting up shop in your properties. 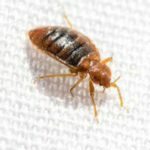 ​Don’t let a pest infestation take you for a ride, check out how Copesan protects the transportation industry. Copesan’s full-service pest management programs provide maximum brand protection. Our success as a trusted pest management solutions provider in a number of different industry segments has resulted in programs designed to meet and exceed the specific needs of a wide range of clients with proven, long-term results.